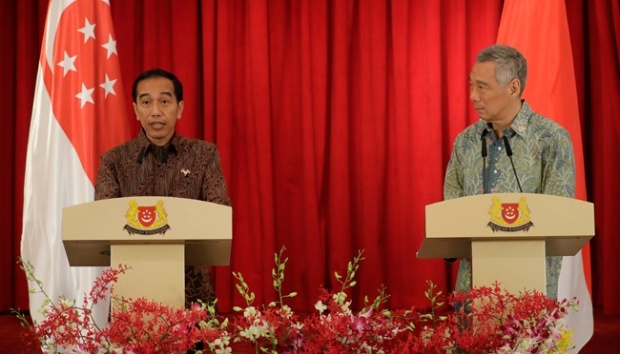 TEMPO.CO, Jakarta - Singapore Prime Minister (PM), Lee Hsien Loong, expressed his condolences and sympathy for Palu and Donggala earthquake, Central Sulawesi, to President Joko Widodo or Jokowi. 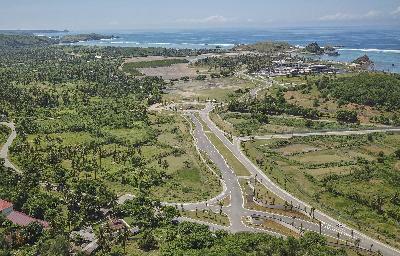 “On behalf of the people and the government of Indonesia, I would like to express my appreciation and gratitude for the condolences, sympathy, and solidarity from Singapore,” Jokowi said in a press statement at The Laguna Resort & Spa Hotel, Nusa Dua, Bali, on Thursday, October 11. 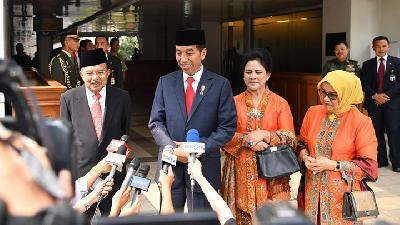 Jokowi said that Singapore was one of the first countries to offer assistance. Singapore previously also provided assistance for the Lombok earthquake. 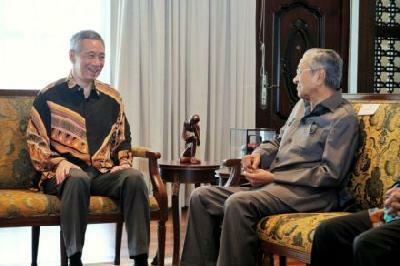 “Singapore stands with Indonesia during this difficult time,” said Prime Minister Lee. Singapore has deployed two military aircraft to deliver humanitarian supplies and to evacuate the earthquake victims. “Many Singaporean organizations and NGOs are actively raising funds to support the relief effort. 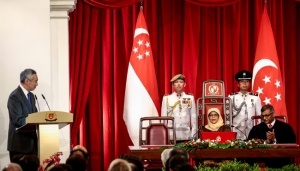 We are confident that the affected regions and the populations will soon recover under the leadership of the President,” PM Lee said.